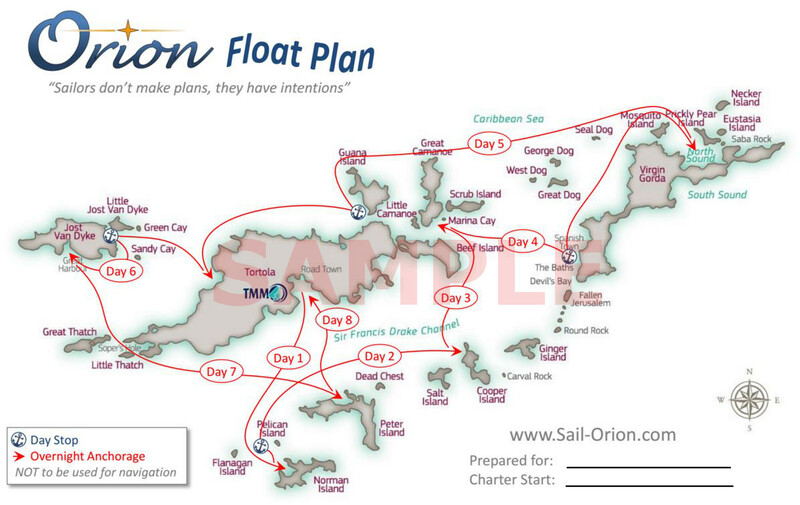 The Sail Orion Crew will generate your personalized Float Plan and email it to you. Great for sharing with your crew at a planning party! You can also use BVI Mariner to create a Float Plan as well as review those of others to get ideas for your trip. Thank you! We will return your customized Orion Float Plan to you in a few days. BVI Mariner is an online community established and maintained by the Sail Orion Crew to assist charterers with their BVI experience. 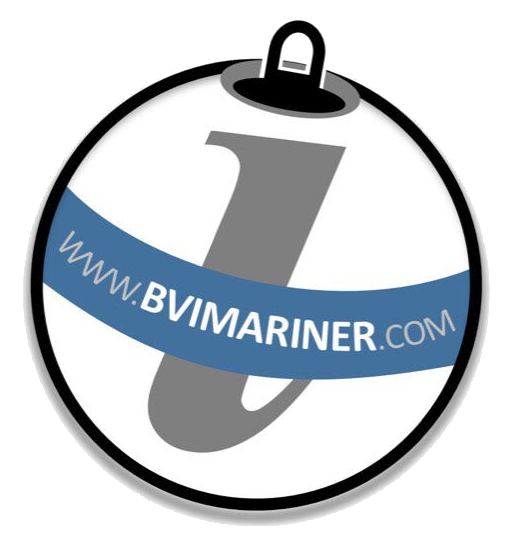 As a reference, it offers the most accurate, up-to-date information for BVI Mariners thanks to our loyal contributors. Click here to Plan, Explore and Share now!